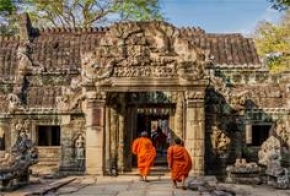 Take on a cultural journey to learn more about Siem Reap in Cambodia. Despite being Cambodia’s major tourist destination, it holds a large historical background for you to find out. Discover how this once quaint village has become the largest boom town by choosing one of the 3 itineraries offered in this deal today.